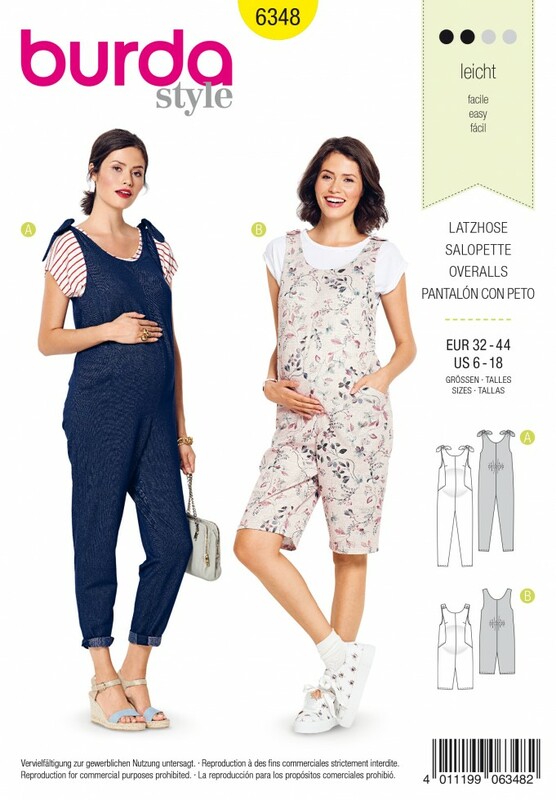 Loose fitting bibbed overalls/jumpsuit with plenty of room for your tummy super comfy and versatile to mix and match. The straps can either be tied or buttoned. Elastic gathers the back waist.